Hello All this is my 3rd paipo, it's been in the making for sometime but with winter, mopeds, kids and work it's taken abit of a back seat. 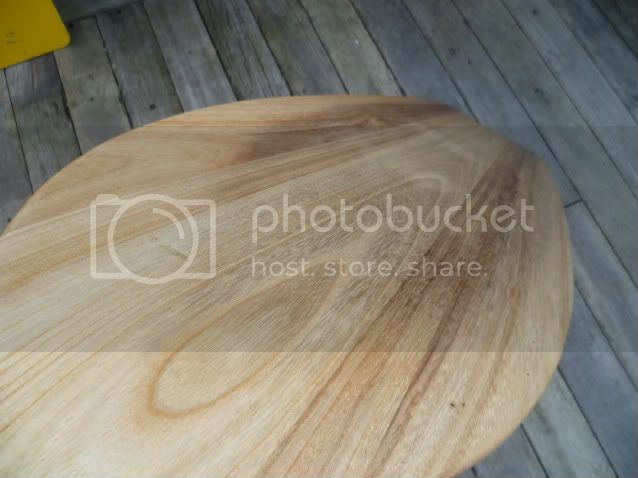 I had the chance to get the sander on it over the weekend and clean up the rough planning. 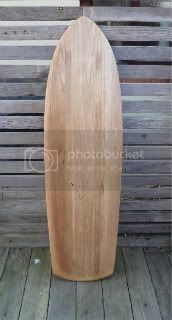 It's around 5' long with a slight hull entry going into a single concave 3/4 way up. Sharp boxy rails and s desk style tail. Made of Paulowina which is hard to get hold of in the UK. All I need now is some surf. 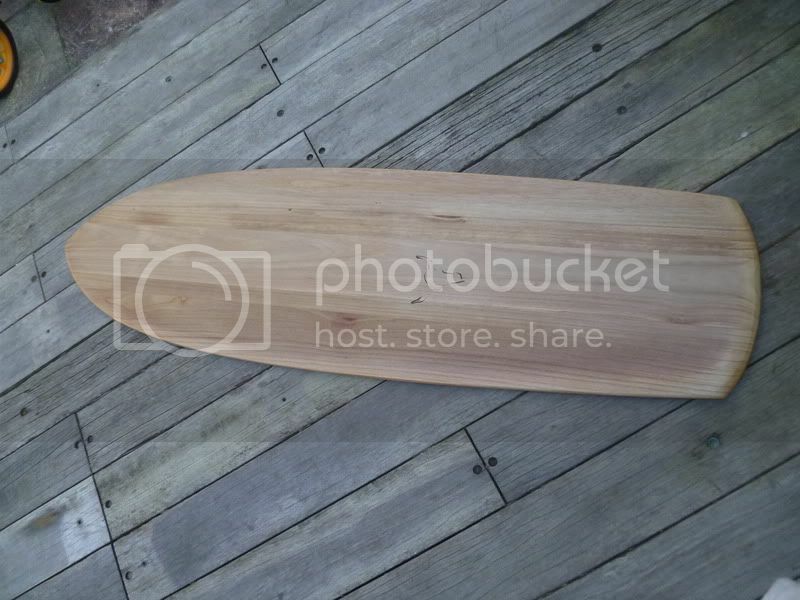 Your paulownia boards look awesome! Welcome to the Dark Side! Your story sounds like mine. I got into riding alaia's as a diversion from my regular surfing. 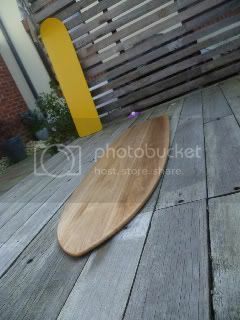 That led to me building a couple of shorter alaia's which started me surfing prone. When I realised how much fun this was, and how many new, uncrowded surf spots the opened up, I was totally hooked! I now have 30 or so paipo's and bellyboards, a mat, and a bag load of handplanes! My log and shortboard rarely get a look in now!